Quality Insulated Garden Room | Delivery & Installation Incl. Classically elegant and hand-crafted to our exceptional standards, our Garden Rooms are designed to provide a luxurious outdoor space to be enjoyed all year round. 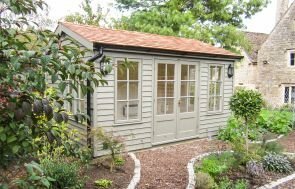 With features, such as full insulation, matchboard lining and electrics, you can have an idyllic garden retreat, hobby room or garden office that you can be sure you’ll be comfortable in. 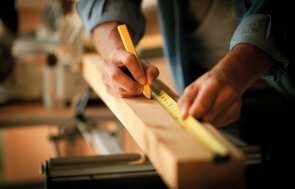 Each building of ours is handmade to order with FSC® certified Northern Scandinavian Redwood and is delivered and installed by our in-house installation team. 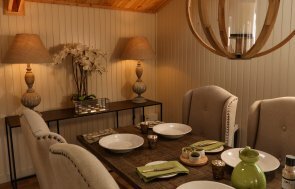 What Sets our garden rooms apart...? Our Garden Room range comes with full insulation, matchboard lining, double glazing, and electrics as standard, which all helps to increase comfort and decrease noise levels, and allows you to make full use of your retreat throughout the year. The majority of our buildings do not require planning permission; however, for those that do, we offer advice, drawings, and any necessary support you may require. 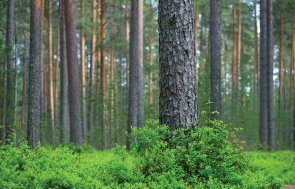 To make our garden buildings, we use only the highest quality FSC® certified Redwood, sourced from a timber mill in Northern Sweden, which practices sustainable forestry. There are three designs in our Garden Room range, allowing you to choose a hipped roof, an apex roof, or an apex roof with a sheltered veranda, depending on your style preferences or garden requirements. 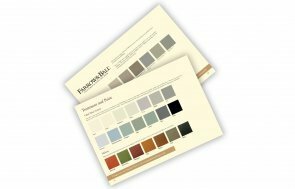 You can choose between our Valtti and Farrow & Ball paint ranges to help further enhance your Summerhouses and complement your garden environment. Choose a single colour for your building, or select a second colour for a pleasing contrast. 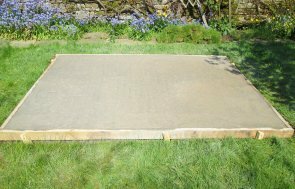 We require our Garden Rooms to have a solid, level base to sit on. For a completely hassle-free experience, you can choose our in-house base laying service. Use our online tool to design a Garden Room to your specifications. You can choose your window and door options, select your chosen roof covering and paint colour(s), as well as many other features. Our Garden Room is a traditionally elegant building with its hipped roof, and it is designed to provide complete outdoor living all year round. 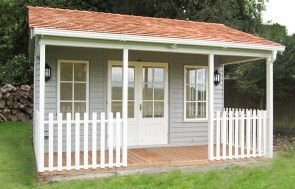 This addition to our flagship range includes a generous sheltered veranda, enclosed by a charming picket-style fence, perfect for enjoying the best of indoors and outdoors. This Garden Room has an apex roof, offering a slightly different look and feel to our other designs. 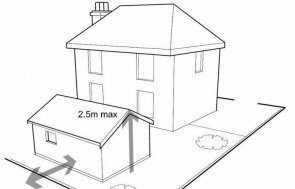 The roof pitch can also be altered to keep it under planning height, if necessary. It is no secret that spending time outdoors each day helps to boost the mind and body, but with the changing seasons throughout the year, a lot of us find it difficult to get our outside hours in. That’s why we believe having a wooden Garden Room can change your life not just in the summer, but throughout the entire year. 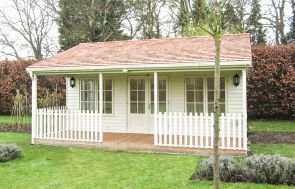 Our luxury Garden Rooms come as standard with the benefits of insulation and lining as well as our electric pack with heater. This ensures that the building remains cosy inside, whatever the weather might be up to outside. It also means that you can get light and heat in your building, and use a range of appliances, allowing you to use your building for a host of reasons, ranging from a family games room to a music studio. To connect with your natural surroundings, our Garden Rooms offer large opening windows, additional Velux® windows and the option of a charming, sheltered veranda which makes for a perfect spot to sit and enjoy nature. 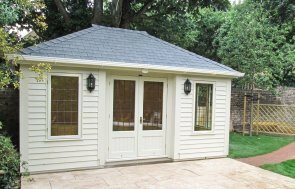 Our different styles of bespoke Garden Rooms offer enough variety to suit a range of requirements. For example, our Apex Garden Room lends itself to planning requirements with a roof that can be altered in pitch, our traditional Garden Room has an elegant hipped roof and attractive inset doors, and our Pavilion Garden Room is ideal for those who wish to further embrace the outdoors with the spacious sheltered veranda. 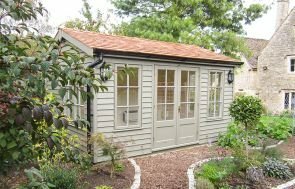 In order to further customise your Garden Room, you can select a size from our range of options depending on the size of your plot, with our largest option measuring 5.4 x 6.0m. We then have further choices for you to make such as the type of cladding on your building, offering either contemporary smooth shiplap, or rustic and characterful weatherboard. There are a range of roofing options, such as cedar shingles, or grey or terracotta composite slate tiles and a selection of window styles. Finally, you can choose what exterior and interior shades to paint your building, from either our Valtti paint systems or a selection of Farrow & Ball shades. For those with a specific shade in mind, we even offer a colour-matching service. For more time spent in the great outdoors, begin your Garden Room journey with us. Feel free to visit us at any of our UK show centres and get in touch on 01760 444229.